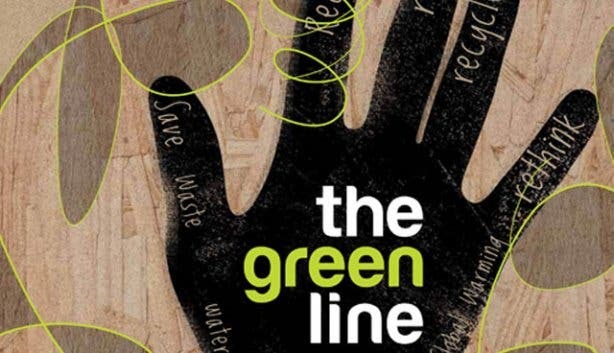 Taken from the South African-published book Greenline, comes some incredible tips on how to walk the green line. 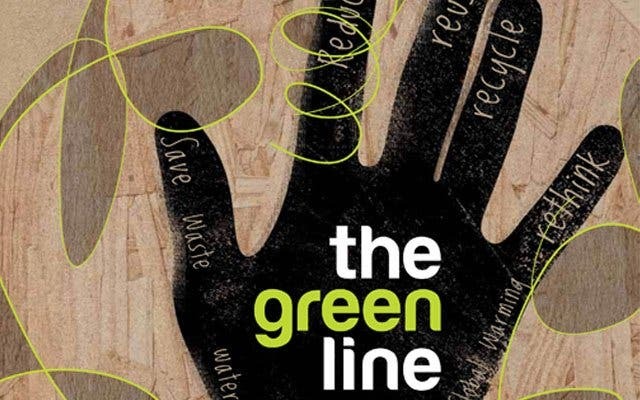 Following some tips from the award-winning conservation journalist Michelle Garforth-Venter and ‘eco-warrior’ husband Riaan Venter, will enable you to do your bit for the environment which we are all trying to protect. Clean green: There are many natural plant-based, biodegradable soaps and detergents which are not only safe for the environment, but for your home too. Read the labels and try and buy ammonia- and chlorine-free cleaning products. Be laundry wise: Always run your washing machine with a full load to get the most out of your water and energy use. Try and wash all your clothes in cold water – 90% of the energy used to wash clothing is in actual fact to heat the water. Choose natural and organic cosmetics and personal care products: Read the labels and choose products that are paraben and sodium lauryl/laureth sulphate free – your body will thank you for choosing to do away with these harmful chemicals. Install a water filter: Water filters are great to get clean and safe water without all the waste – fewer plastic bottles end up in our landfills and you will be reducing the amount of fuel consumed which is used to ship the water bottles. Turn your toilet into a low flow toilet: Submerge a brick or a full plastic bottle into your toilet tank to reduce your water consumption and save the planet’s water one flush at a time. Fix leaky taps and toilets: This is unnecessary wastage and you will be saving an enormous amount of water annually just by checking your taps and toilets are not leaking. Invest in some houseplants: Houseplants produce fresh clean air, and absorb carbon dioxide and chemicals such as formaldehyde and benzene. Plant a tree: Remember that trees are the ‘lungs’ of our planet – this is a great way to offset your carbon usage as well as make a long-term investment in the world’s tree population. Eat a vegetarian meal two or three times a week: A plant-based diet requires a lot less energy and water to produce than a meat-based diet. Change all your light bulbs to CFL and LED: Every time one of your old tungsten light bulbs dies, replace it with a CFL or LED energy efficient bulb. These bulbs produce as much light as an incandescent bulb but use a fraction of the energy and are now available in all shapes and sizes. Turn down your geyser thermostat and insulate your geyser: Insulating your water heater will reduce the heat loss by 25-45 percent. Check the temperature and seals on your fridge and freezer: A fridge or freezer that is not sealed is reducing its efficiency. Unplug your appliances: Even when most appliances are off they are still consuming large amounts of energy (your cell phone charger being one of the biggest culprits). Invest in solar: Solar is no longer unaffordable – solar water systems (thermal) and energy systems (photovoltaic) are now available with a huge rebate from Eskom and come with handy payment plans. Buy local: This reduces the carbon footprint of your product. Stop buying plastic bags: This reduces the carbon footprint of your product. Plastic is the serial killer of the oceans – they don’t always end up in the landfill but often end up in our oceans where they start a deadly cycle of killing the marine life. Check the pressure on your car tyres: This simple act will reduce the amount of fuel your car uses and in turn reduce your carbon emissions. Do your part for the environment. Here are 5 specials ways to celebrate Earth Hour 2018. Check out the Cape Town's water restrictions for 2017.